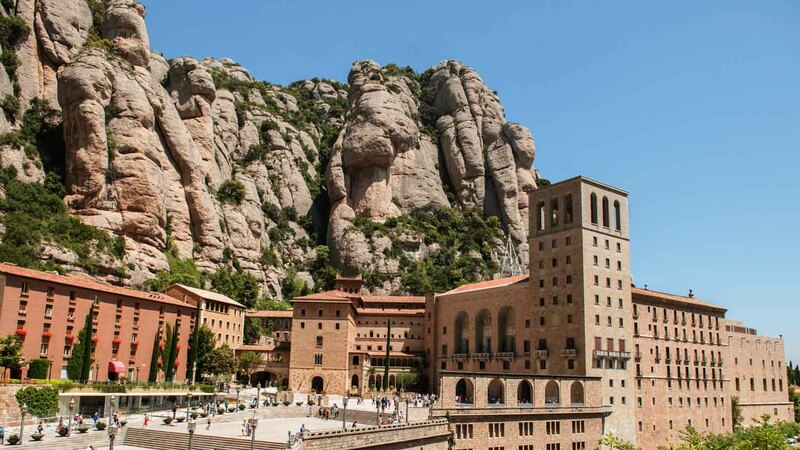 These places are as beautiful as heaven and who on the earth would miss a chance of spending few days without visa trouble. Add them in your bucket list today and have a great holiday. 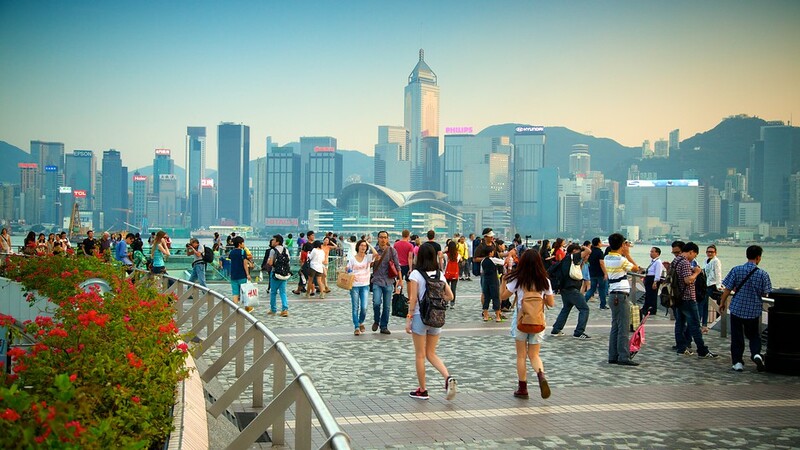 Upto 14 days, Hong Kong allows Indian citizens to stay visa-free. A shopper’s paradise, it has Disneyland, night markets, awesome food and is full of futuristic skyscrapers. 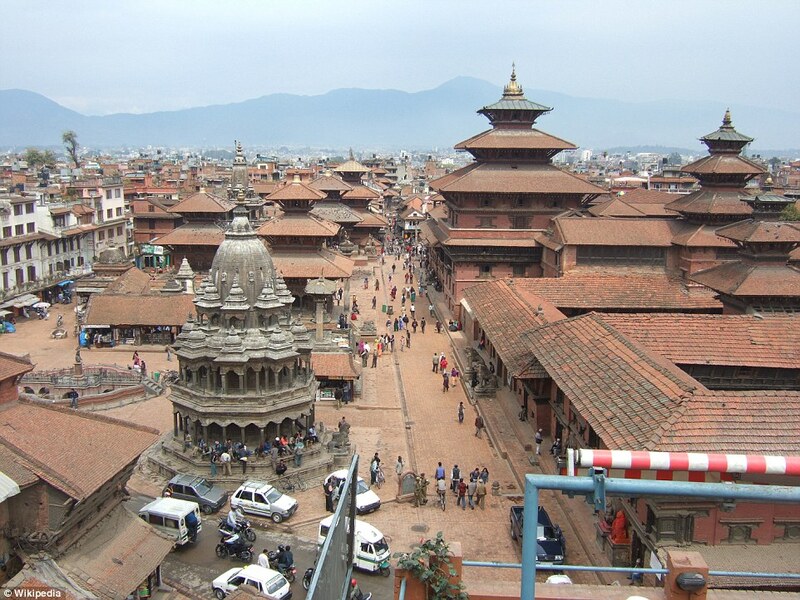 This is known as the land of happiness, and ranks the highest in terms of Gross National Happiness. You can take a short flight or directly hit the road and enjoy the beauty en route. The Embassy of Nepal allows Indians to enter with either their passport or any photo identity card issued by the government. You can even drive your way to Nepal. Jordan grants Indians visas upon arrival. Home to over 10,000 Indians engaged in the textile sector, there is a lot you can do here. Visit the heritage site of Petra, enjoy a float in the Dead Sea or enjoy the serene beauty of the barren desert of Wadi Rum. 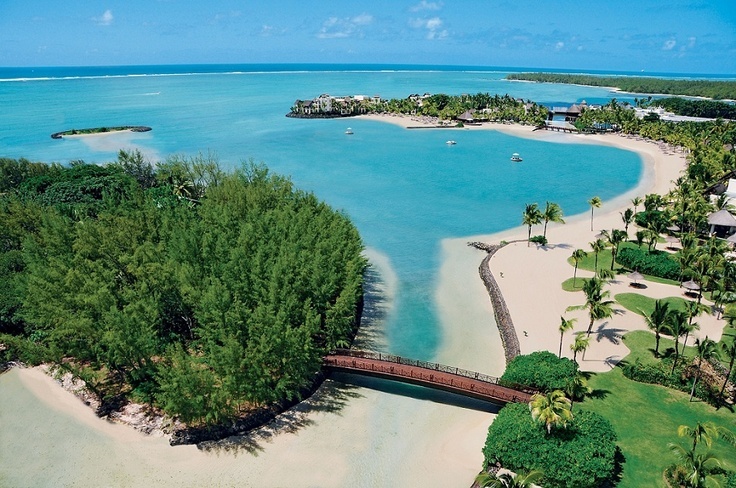 Mauritius too provides visas on arrival, so all you have to do is grab your passport and return tickets. You can stay here upto 60 days and enjoy the scrumptious seafood and scenic beaches. The land of beaches, blue lagoons and coral reefs, no wonder Maldives is the ultimate Honeymoon destination. It provides free visa upon arrival and lets you stay for upto 30 days. 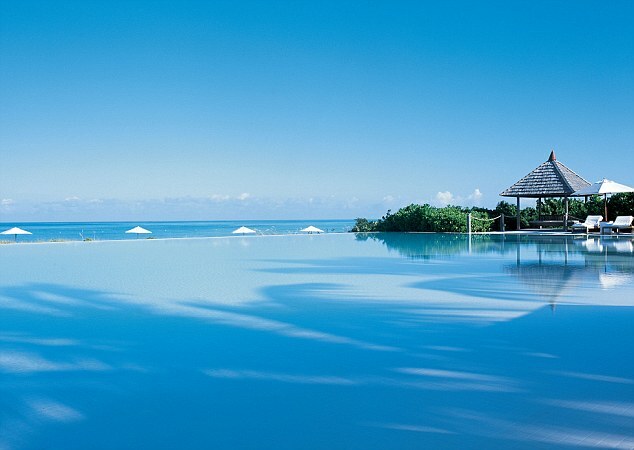 The country boasts some of the best resorts in the world. Bolivia grants a 30 day visa on arrival for Indian passport holders. Home to a part of the Amazon jungles, this country is home to 6 of UNESCO’s World Heritage sites. One of the richest countries in the world, Macau has the Macau Tower, the ruins of St. Paul’s, the Senado Square and many more places to mesmerize you. Cambodia offers visa on arrival for Indians for upto 30 days. Home to the famous heritage site of Angkor Wat, this country has however recently imposed a ban on revealing tourist clothes and selfies. This Caribbean country allows you to enter on a passport that is valid for at least 6 months. You can stay for as long as 3 months without a visa, following which you require to apply for one. 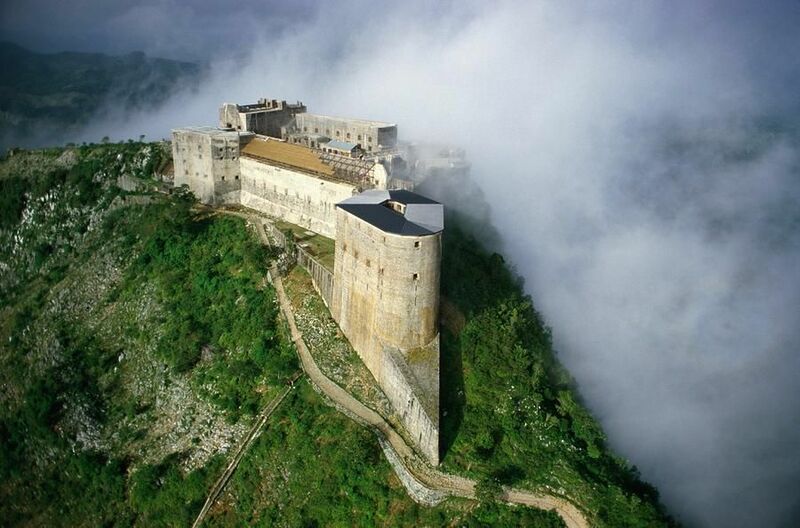 The Citadelle de Ferriere is a mountain-top fortress here that you just don’t want to miss while here. For upto a month, you can stay here with a visitor bona fide acquired at the port of entry. This place has sailing, water sports, museums, fishing, national parks- you name it! The country that gave us Bob Marley and Reggae also happens to be full of cultural history. Relax on its serene beaches with your music, or go adventure sporting like Zip-lines, Jeep Safari, and a lot more! A holiday full of sun, sand, beaches and over 300 islands, is all promised here without a visa! You will surely find your happiness here. This is the place to head to if adventure is your idea of a break. Made of roughly 80 islands, this place offers hiking trails, active volcanoes, deep sea fishing, kayaking and underwater caverns & wrecks too! Indians can arrive here without a visa and stay up to 30 days. 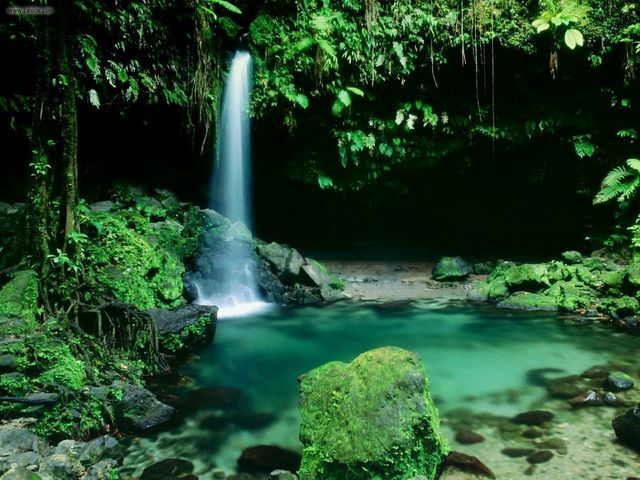 A 2-island country in the West Indies, it has tropical forests, mountains, sea side, and a population less than 50,000. As an Indian, all you need is a valid passport. 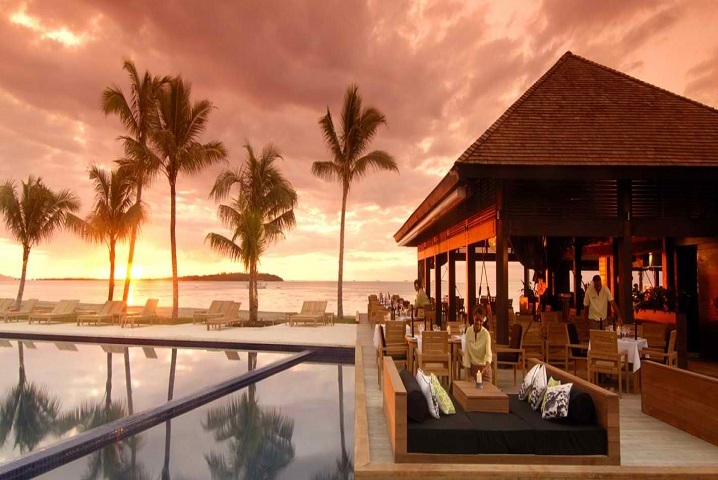 Another Caribbean island, this is a cluster of 32 islands with coral reefs, lagoons, beaches and luxurious rooms at the islands. Indulge in yachting, scuba diving and staying in the best of places. Indians are provided a visitor’s permit on arrival, that is valid for a month. You can arrive without a visa and stay upto 6 months! Called the Nature Isle of the Caribbean, this is a home to rare fauna and flora, rainforests, and Sisserou- a parrot only found here. This is a 2 island country which welcomes Indians without a visa. Known for its colorful carnivals, this place has diverse flora and fauna and lets you stay for upto 3 months. The Federated States of Micronesia is a country made up of 607 islands. Since it is remote, you can expect untouched natural beauty and stay for upto 30 days without a visa. A vibrant nightlife, shopping areas, entertainment facilities and beaches is all TRNC has to offer you if you look forward to having a good time. You can also go cycling and birdwatching and stay up to 3 month with just a passport and a few supporting documents at the entry of port. 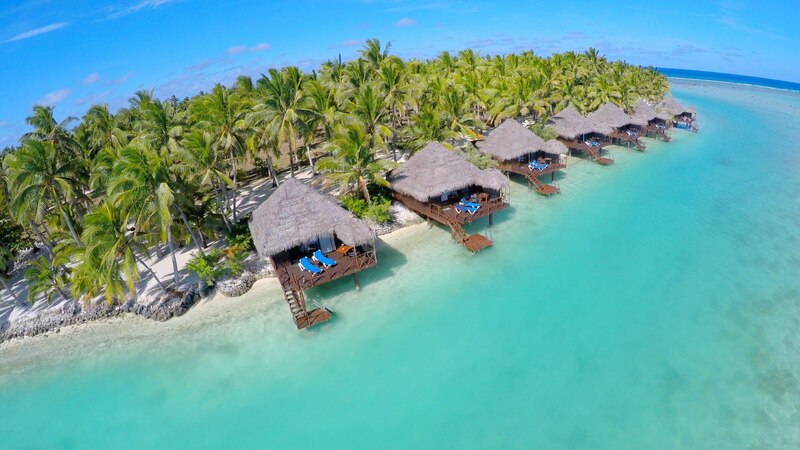 A group of 40 islands, this place boasts luxury resorts, beaches, shops and lets you go scuba diving too. The islands have a 14 mile long barrier reef for scuba diving sites and has an underwater wall too. Indians do not need a visa to enter these islands. This place lets you stay without a visa for 31 days, following which you are needed to apply for one. Its blue lagoons and reefs make it a perfect scuba diving destination. Their Avarua market has live performances as well. 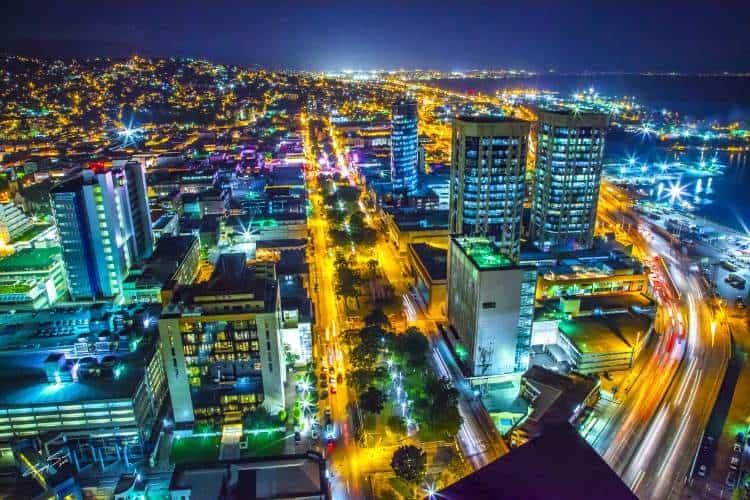 Ranked amongst the 10 most beautiful islands in the world, this is a shopper’s paradise with several centres and tourist destinations to look forward to. When here, go for a Volcano adventure which shows the destruction of the Soufriere Hills that the volcano has caused here. Usually there is a helicopter and a boat ride ready for the tour. A secluded, peaceful place with a population of barely 50, this place doesn’t require you to carry your visa for up to 14 days. This island hosta a lot of thrilling adventure activities besides being home to thriving, untouched nature.